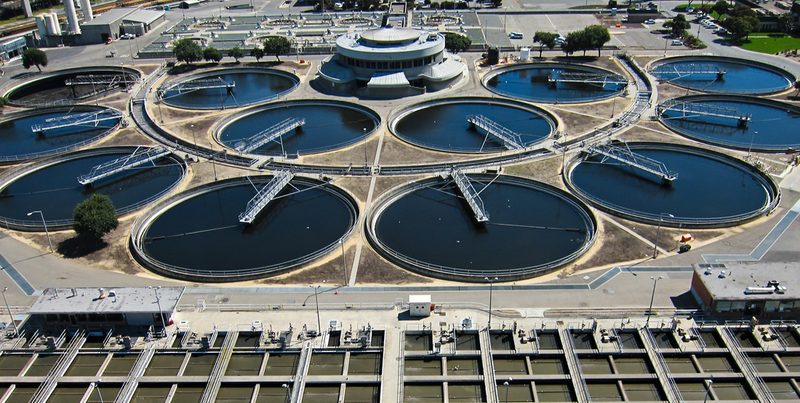 We provide secure, wireless solutions for SCADA (supervisory control and data acquisition) industrial applications. By combining the best range and speed, scalability, reliability and network management tools, we put you in control of your remote data access and telemetry control applications. We offer complete SCADA radio systems from design to installation, including RF propagation studies, real world field path studies, solar power system designs, FCC license application, and service of all installed products. Data from processes, such as pressures, flows, temperatures, calorific values, and leakage monitoring, are sent wirelessly via radio modems. 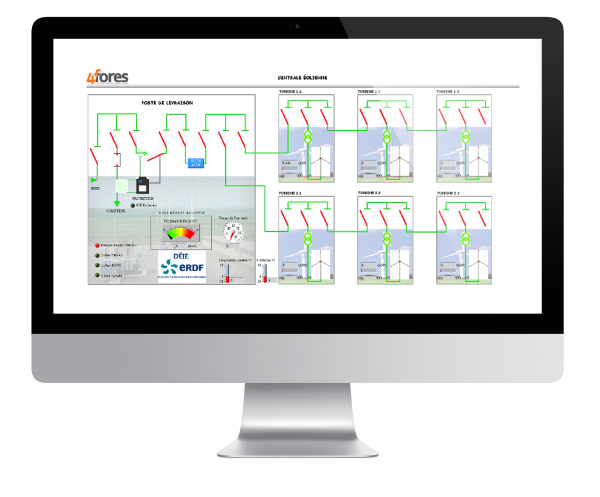 Users are able to control facilities remotely using a graphical interface in response to system demands, or to deal with emergency situations. For more information on wireless SCADA Systems, or to discuss your application in more detail, contact us . This robust communications link for 220, VHF, UHF & 900 licensed networks features an internal web browser interface to set up and view device information, configure network parameters and deploy unit upgrades from any location. 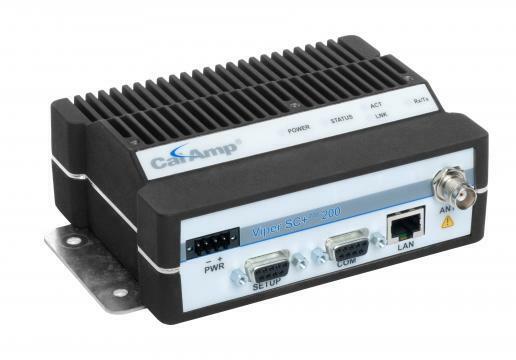 Designed for the energy and utility segment as well as the water or wastewater industries, the CalAmp Viper SC is an intelligent, point-to-multipoint bridge or router for licensed narrowband spectrum holders. This robust communications IP router for VHF & 900 licensed networks features an internal web browser with a familiar interface for IT and network administrators to set up and view device information, configure network parameters and deploy unit upgrades from any location. Using a Software Defined Radio, Viper SC is programmable for 50, 25, 12.5 or 6.25 kHz channels. 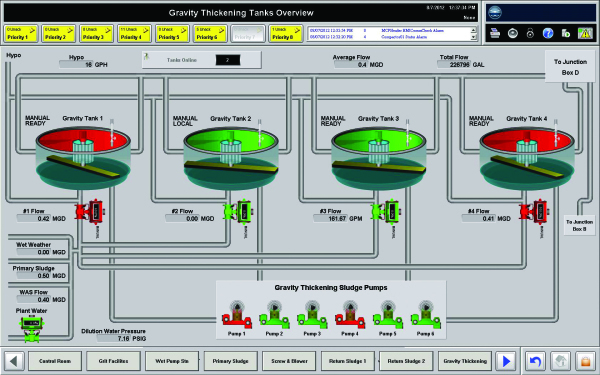 Real-time data access lets you track lift station activity, flow rates and storage tank levels, giving you precise knowledge of usage and activity so no action is wasted. Get immediate alerts to problems and fast response coordination with systems that detect, track and communicate seamlessly, whatever the environment.